Parks for all of us. Parks are the central feature of a “green city” and often the first connection residents make to environmental issues. We rely on them for connecting with nature and our community. They are a source of recreation and relaxation. Having high-quality open spaces is essential for having a livable, vibrant city. Without advocates looking out for our existing open spaces and encouraging new ones, we would be in a precarious position. It is up to residents, working together and with government officials and business leaders, to steward open spaces and ensure they are protected and maintained for current and future generations to enjoy. Park programs make parks vibrant and get people outdoors! Parks & Recreation Department funding for programs combined with increased outreach and marketing capacity will bring more people into the parks. Summer concerts, year-round & drop-in fitness and sports activities for all ages, nature walks, arts activities, and special events like kite festivals, edible plant walks, and children's activities are the way to get more people using parks. Youth engagement in parks – summer jobs, sports and social activities, outdoor adventures, and education about the natural world are great ways to improve health and impact learning. Youth employment needs to be seasonal, spring through fall, and schools need to be encouraged to align their science and other curricula with the opportunities that exist in the city’s larger parks. 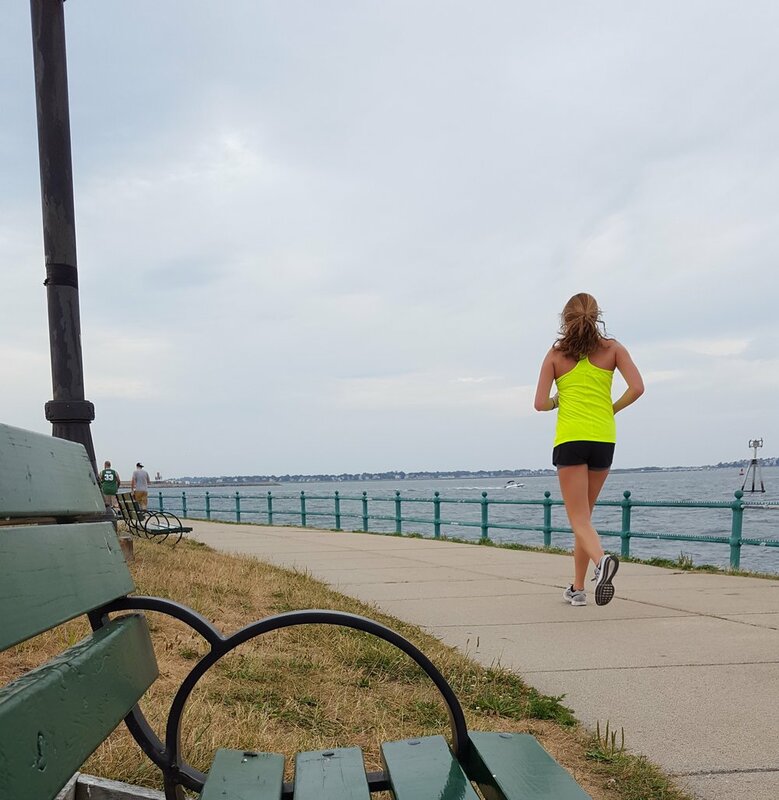 Public health opportunities – parks should play a significant role in helping Boston residents lose weight and become more active. 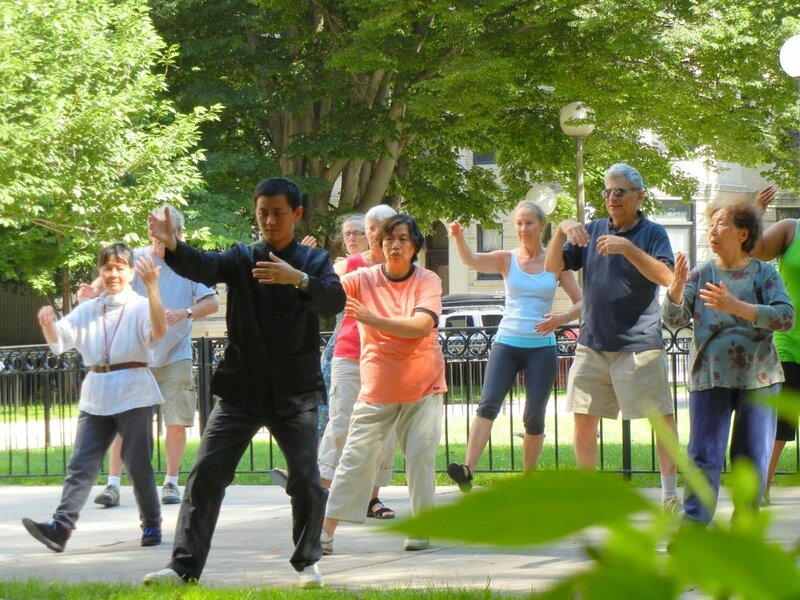 To do this, parks need to be accessible from urban streets and have facilities, like well-maintained walking paths, exercise equipment, and easy to join programs. Tree maintenance and planting are needed in parks and should be part of a coordinated citywide effort. While street and residential trees are critical, parks include many trees and woodland areas that help mitigate the impact of climate change. As in every area of city government, visionary leadership will uphold our reputation as a green city. On the local level, an environmental platform starts with parks and open space. From the famed Emerald Necklace to the newer East Boston Greenway, our celebrated parks deserve no less.